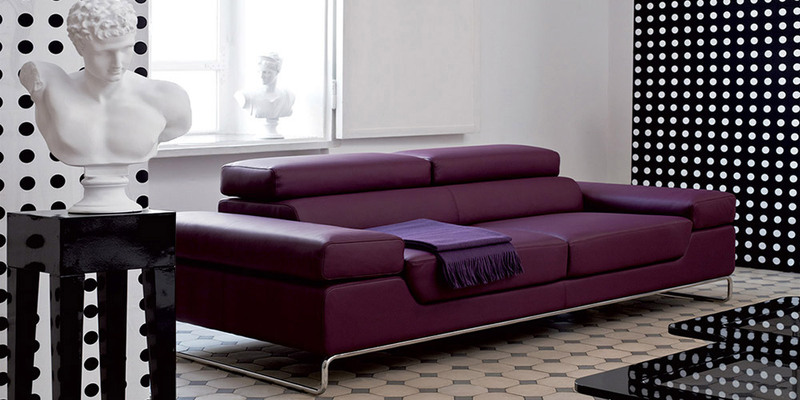 This elegant modern sofa designed in clean straight lines embodies the pure idea of Beauty. 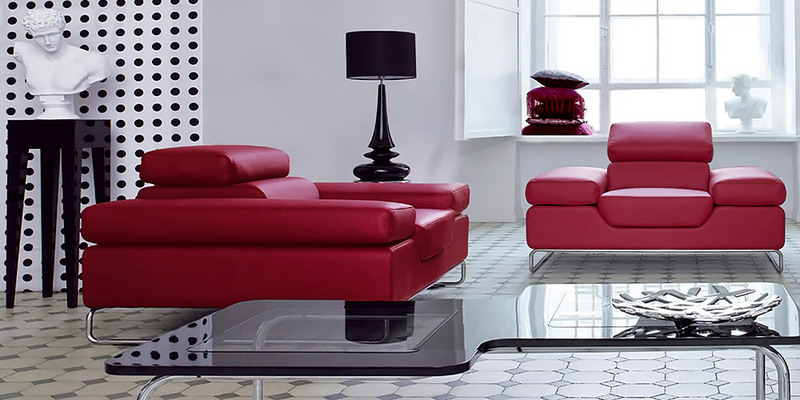 Its principal feature is a large and stylish stainless steel base. 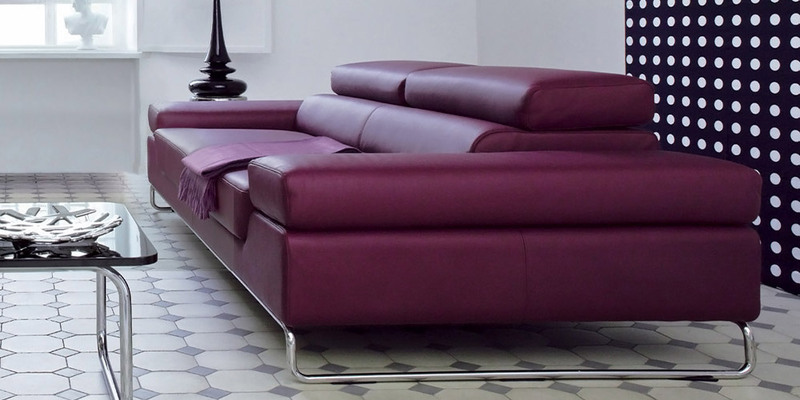 An extraordinary comfort of this sofa is enhanced by the backrests adjustable in 6 steps. Great to look at, great to sit on.